Frank BOOKER Frank Booker Edits vinyl at Juno Records. 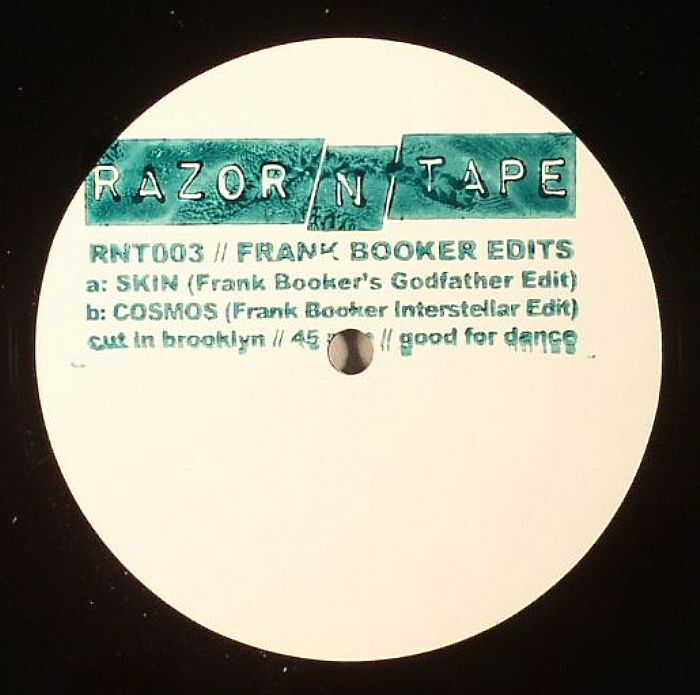 Brooklyn label Razor N Tape return with some razor sharp edits from the personal armoury of Frank Booker, Anyone who keeps a left eye on contemporary deep house and disco should be familiar with the Auckland based DJ, producer and co-host of the Hit It & Quit It radio show with Recloose; in fact those that aren't should enrol in disco night classes right now! Those might help you ID the source material on the two edits from Booker here, though the gliding horn heavy funk and distinctive grunts of A Side rework "Skin" should be all the clue you need. 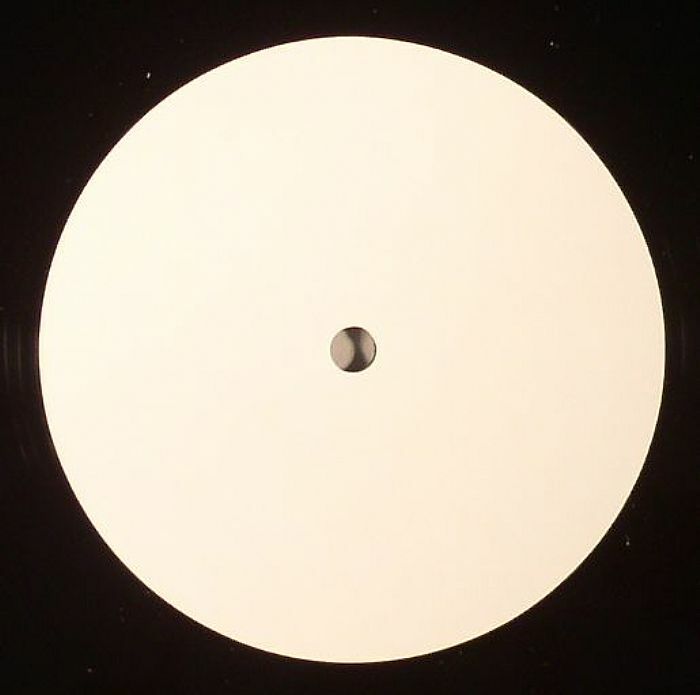 On the flip, the loose limbed percussion and rising Philly strings of "Interstellar" provide equal doses of dusty disco delight.